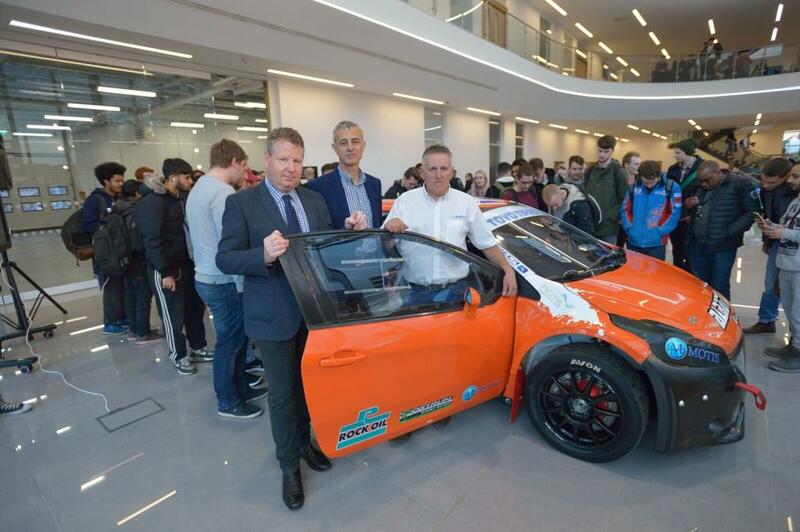 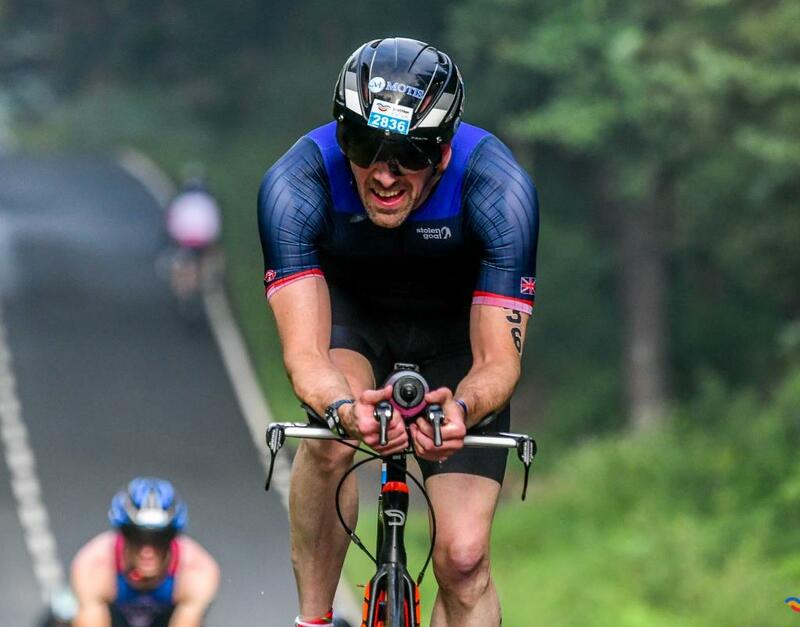 Albatec Racing are excited about their latest news, as they partner with Bolton University National Centre for Motorsport Engineering providing career development for the next generation of motorsport engineers, read all about it here. 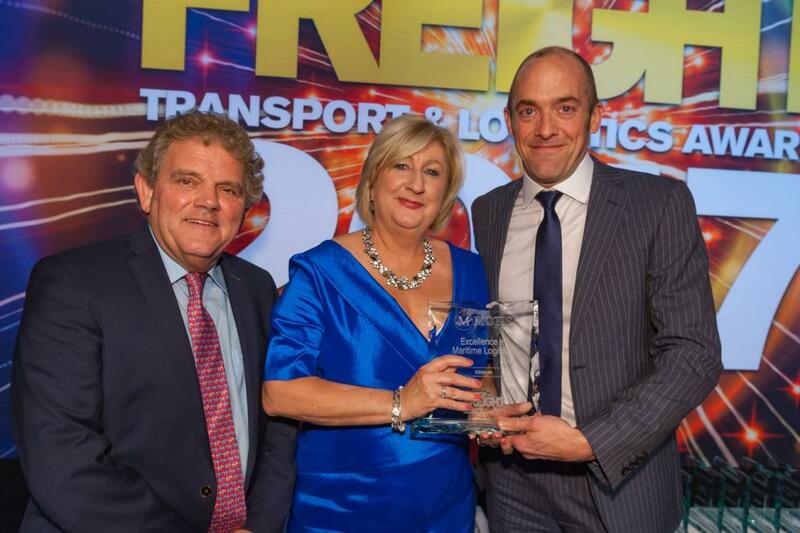 Congratulations to Stena Line on winning the Excellence in Maritime Logistics award at last week's Export & Freight awards for their commitment to customer service. Our Commercial Director, Chris Polwart, presented the award at a glittering ceremony at the Waterfront Hall, Belfast.